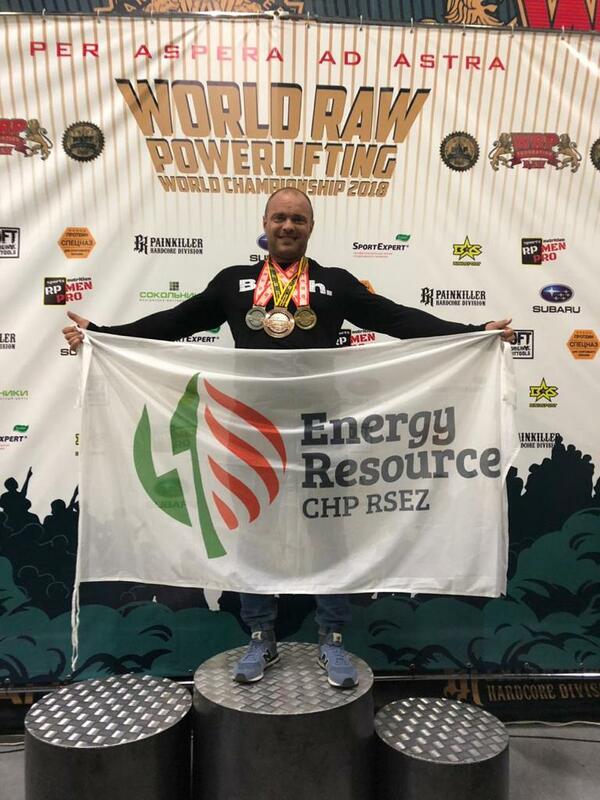 From 04 till 07 October, 2018 Edgars Ratnieks, the operator of “Energy Resources CHP” participated in the World Championship in Powerlifting in Moscow. 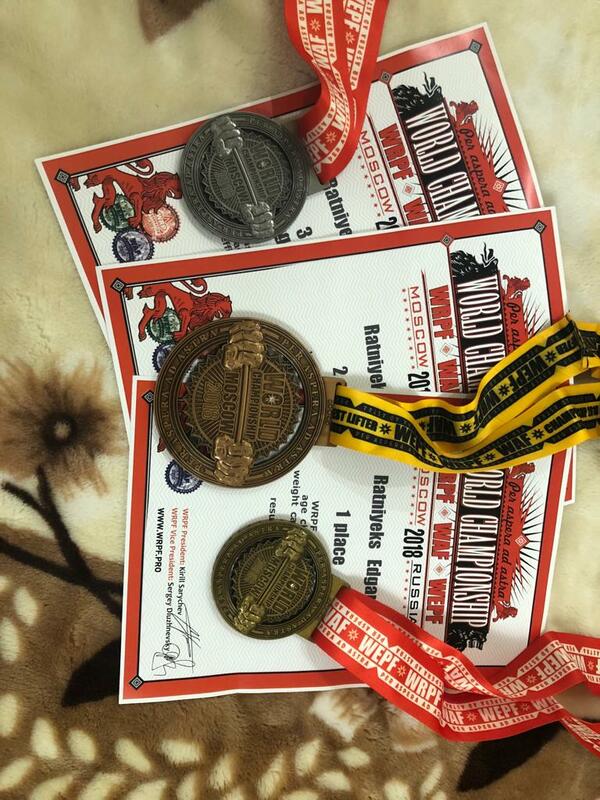 He participated in 3 disciplines in the weight category 110 kg: Power double-event, bench press and deadlift. 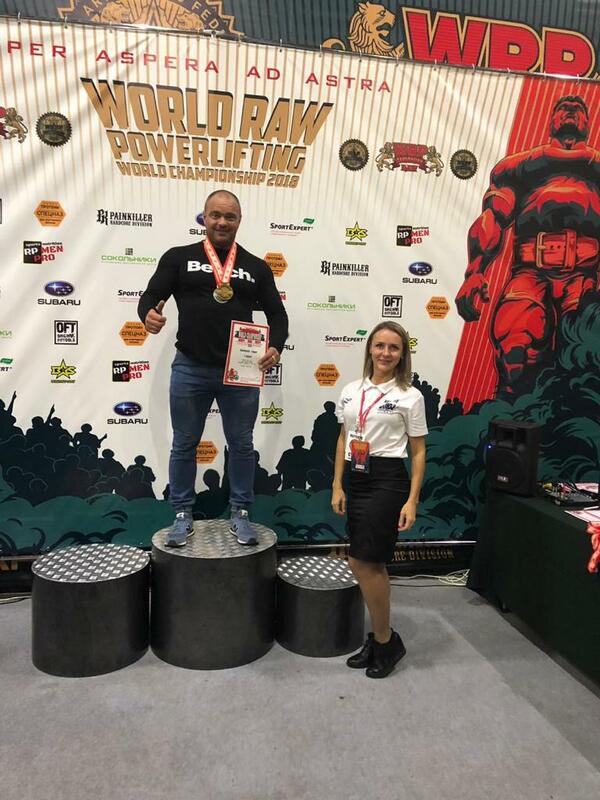 Among all the weight categories Edgars Ratnieks won the high 3rd place with the following results: deadlift – 320 kg and bench press – 220 kg! 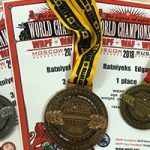 We congratulate Edgars and wish him success in the following career!